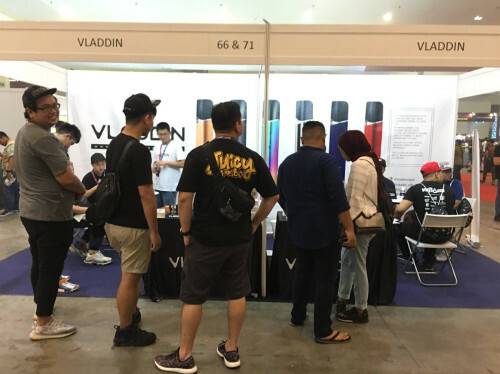 Last weekend, VLADDIN attend in the MIVAS, this biggest vape expo in Malaysia. 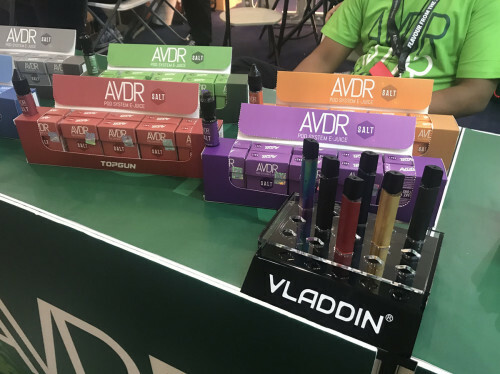 As we all know, Malaysia is Asia’s vaping wonderland and e-liquids producer country. It is not allowed to ignore its marketing tend. 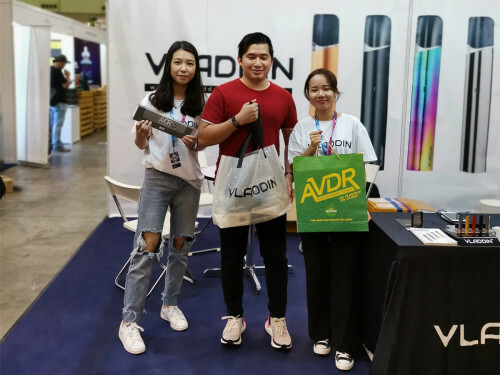 So what is the most popular vaping device in Malaysia? 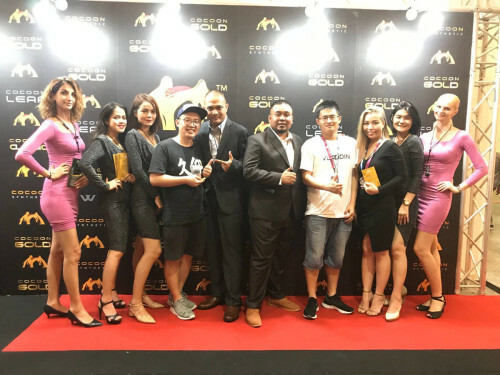 As the talking with our customers and local consumers, there is no double that small Pod system is the hot trend right now in Malaysia. Why? Second, the market for Nic-salt e-liquids is growing, meanwhile, the trend for traditional e-juice is downward. Last but not least, vaping industry practitioners are no more satisfied in vapors markets, there a much bigger market for smokers market. And the pod system is the right key to it. Vladdin as the Top pod system in the Market. We always are aimed at creating the best products for our customers. Picture#1: Win-win cooperation with customers. Picture#3: Nic-salt E-liquids perfect match with vladdin pod!